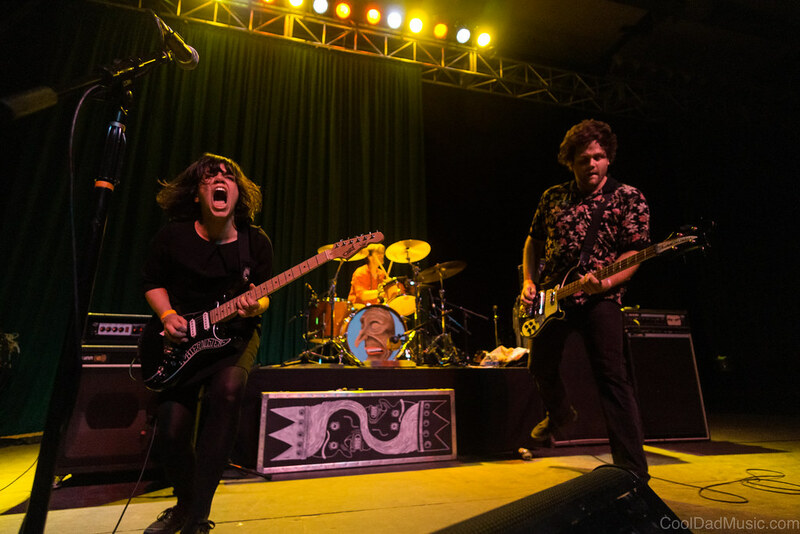 Screaming Females are back in Asbury for two sold-out shows at Asbury Park Brewery. Some pretty cool shows this weekend including Screaming Females, the return of Wreaths, Sharon Van Etten, Dentist, and more. Most importantly, though, is the fact that Friday is CoolDaughter 1's 16th birthday! She's a strong and brilliant young woman, and I couldn't be a cooldad without her.